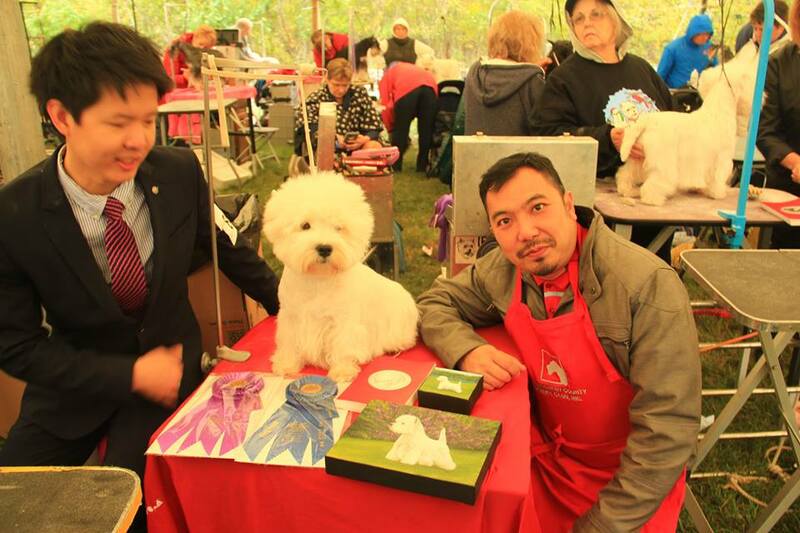 Catch is a dog one of a kind to breed, he obtained the italian champion title at 24 months old, he just started his stellar career oversea with this record. 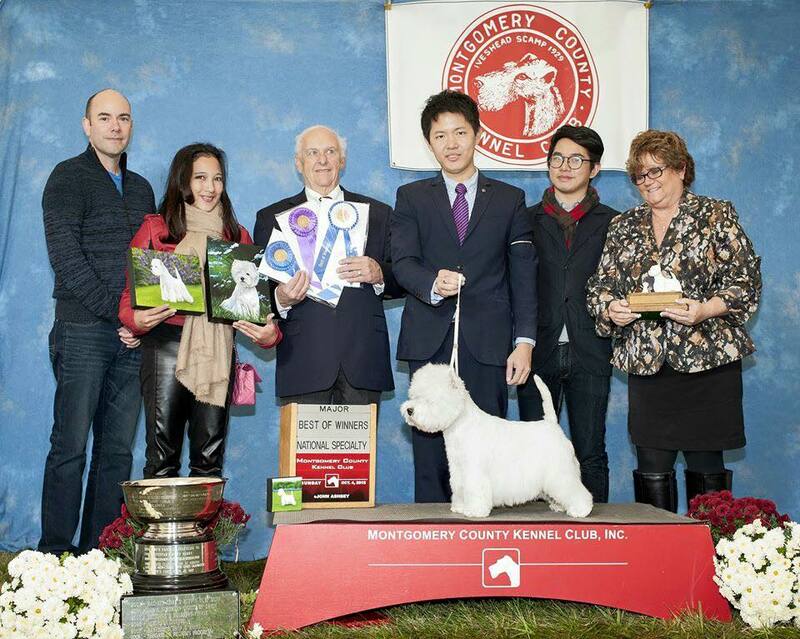 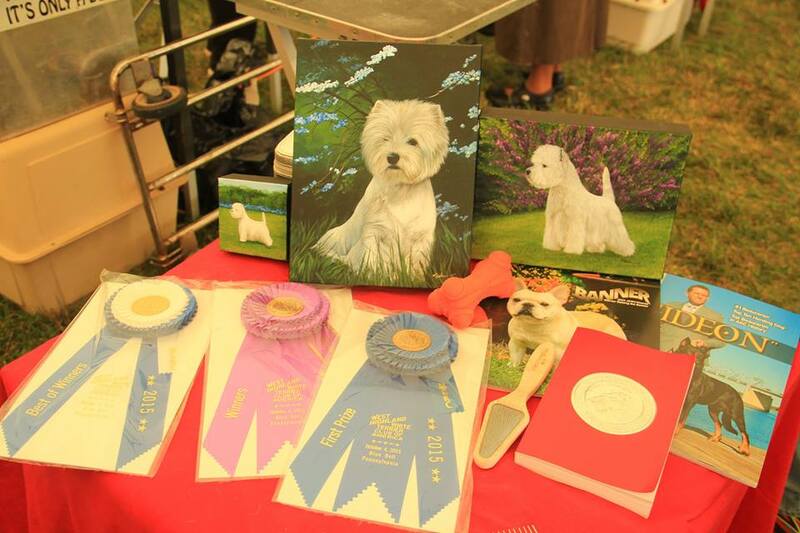 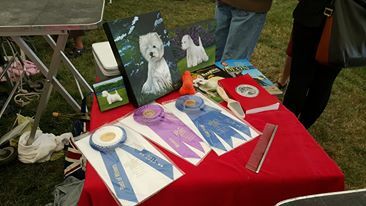 Beetwen the highlights: Top Westie of the year 2015 in Italy, the first westie to be placed and won Best in Show in Thailand and his outstanding Best of Awards and Award of Merit @ Montgomery Club. 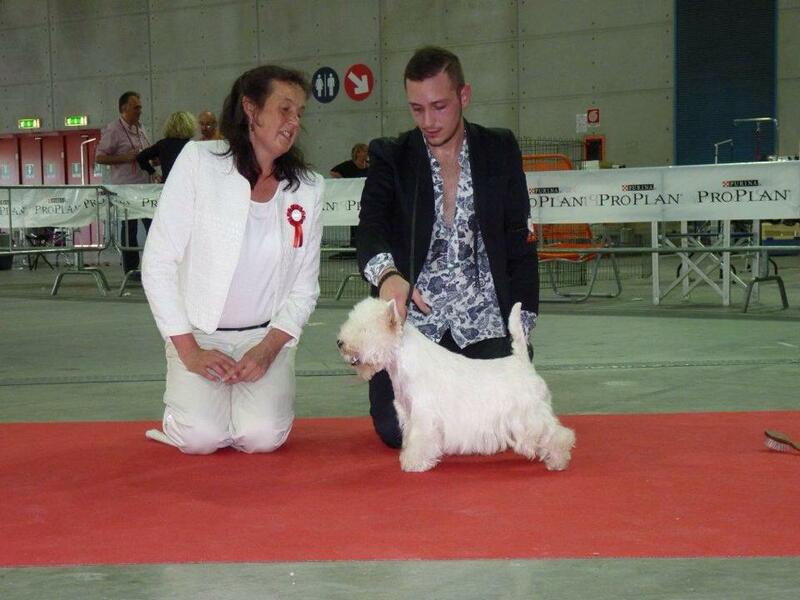 Catch is the typical example of show dog, very confident with a great sense of competition and a breathles movment. 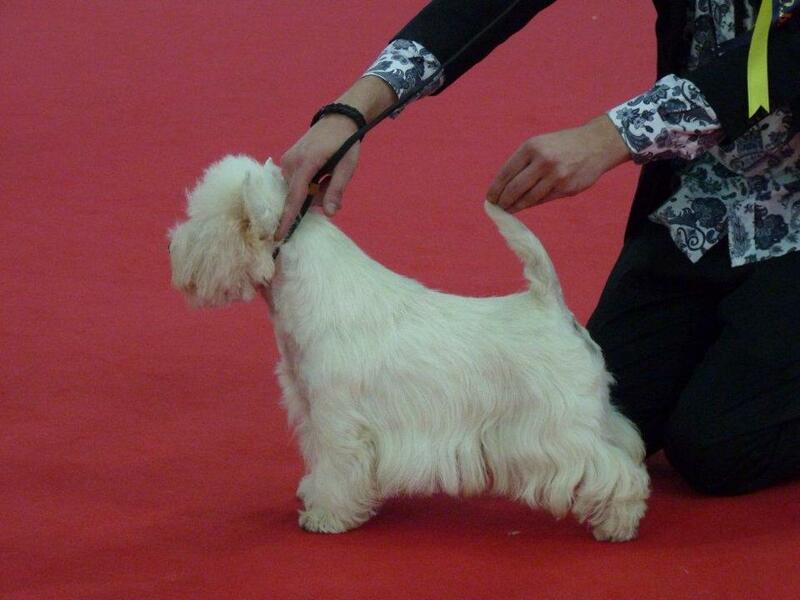 Catch now lives in Thiland with my dear friend Phaavida Jaarutave.